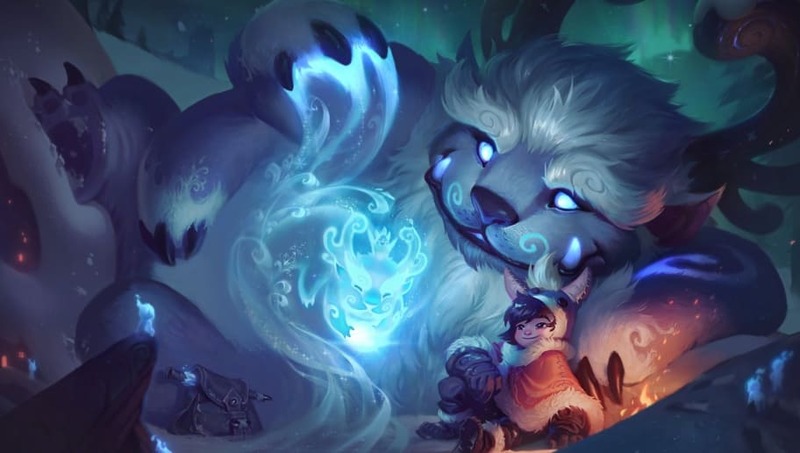 The biggest changes in League of Legends Patch 8.17, which went live Wednesday, chiefly involved champion balance and the release of the Nunu rework. Here are five of the biggest changes introduced in League of Legends Patch 8.17. Although there wasn't much of a change to her kit, Annie received a buff to her auto attack range, increasing it from 575 to 625. This increased range will let her poke more in lane, allowing her to get off more trades without having to expend too much of her kit. 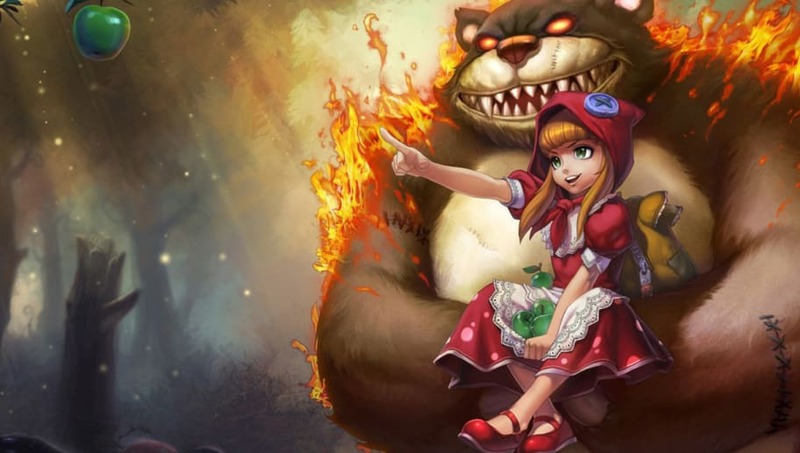 Although the changes don't necessarily increase her dominance in mid or top lane, support Annie could resurface with an increased ability to harass in lane. They can be easily overlooked by some, but the nerfs to Yorick's Mist Walkers shouldn't be ignored. Before these changes, Yorick was fairly balanced, even seeing time in the professional scene with strong split-pushing teams like OpTic Gaming. The damage from his Mist Walkers often depended on him landing his skillshot and his trap, requiring some level of skill to hit. 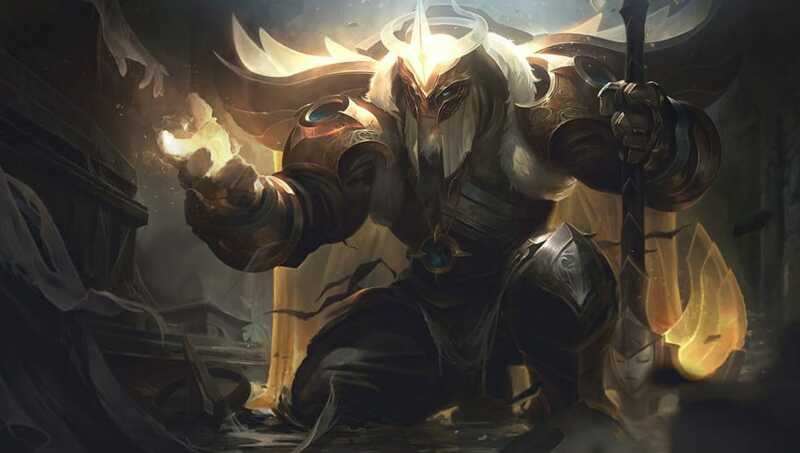 Although Yorick wasn't the highest skill cap champion in the game, Riot Games acknowledged his skill level but decided to nerf the champion to compensate for players in lower elos. It feels really bad for Yorick players, as the champion's mains have taken to Reddit and Twitter to voice their complaints. Higher skill cap champions, like many assassins, can easily dominate in lower elos by a skilled player, so it's interesting a champion with a smaller carry potential is receiving this type of treatment from the developers. Prior to this patch, Fiora had a fairly strong late game, but Riot Games felt the need to increase power on her Bladework ability at the early levels. 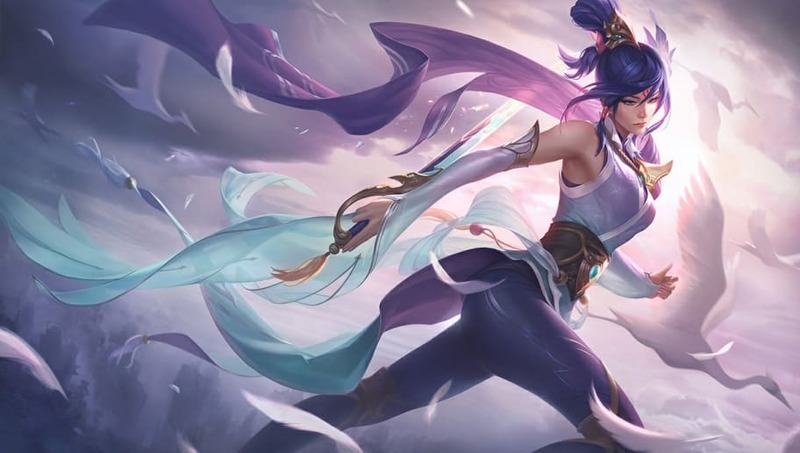 Given the increased viability the game developers have given to tanks recently, tank-busters like Fiora have room to be incredibly strong champions. Likewise, Fiora already has one of the strongest abilities in game with her Riposte. 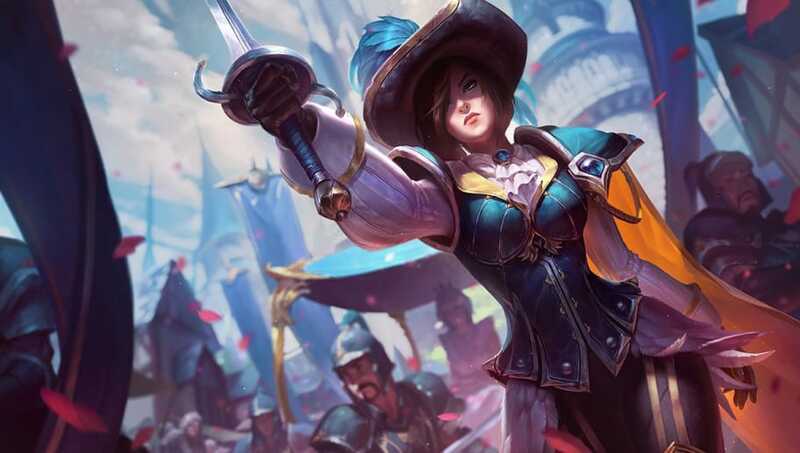 Too much ambition with Fiora buffs could result in her sheer dominance in the top lane. 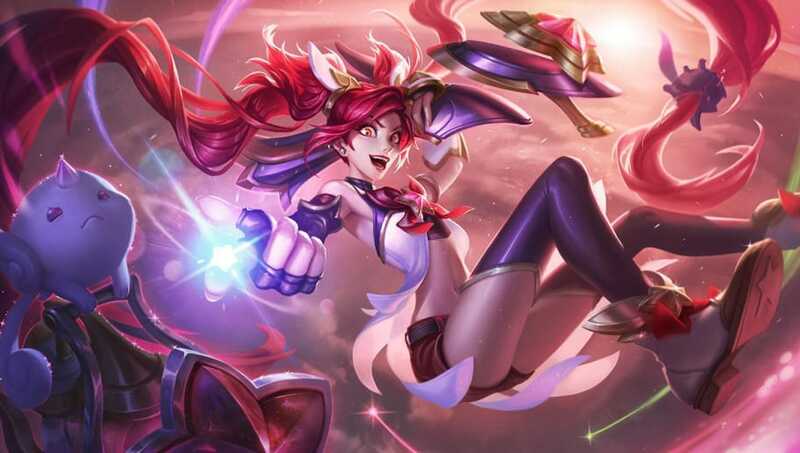 Riot has expressed the company's desire to reduce high burst damage in the game. Last patch centered around changes to burst runes, while with this patch both Stormrazor and Duskblade are receiving changes. Stormrazor received nerfs to attack damage and critical strike at the early levels. However, the attack speed provided by this item is increased by 10 percent. This should hopefully be beneficial for champions heavily reliant on early attack speed, like Jinx and Ashe. On the other hand, Duskblade received nerfs to proc damage at later levels, reducing total damage from 200 to 150 at level 18. However, flat lethality increased from 18 to 21. Following his long-awaited rework, Nunu and his yeti pal, Willump, are finally playable on the live servers. The pair introduce new abilities chock-full of crowd control for junglers to take advantage of. The rework is beautiful and allows players to bring snowball fighting to the rift. Best of all, the champion received new voice lines for what is easily the best skin in the game, Nunu Bot.